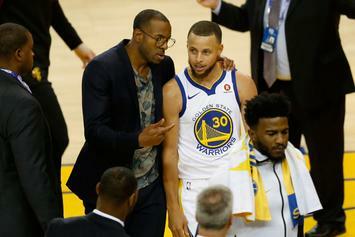 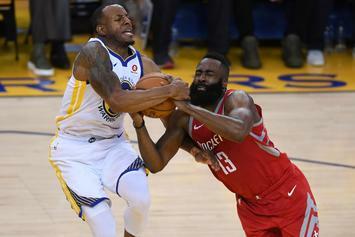 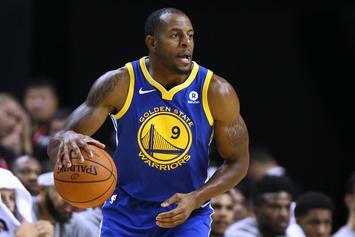 Iguodala to be reevaluated prior to Game 2. 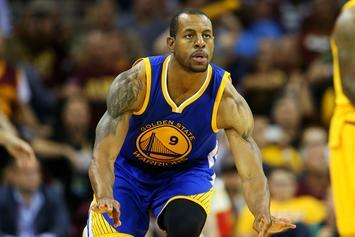 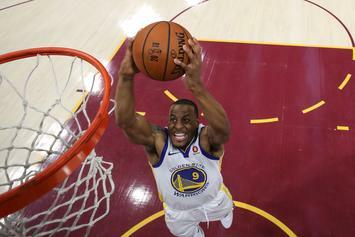 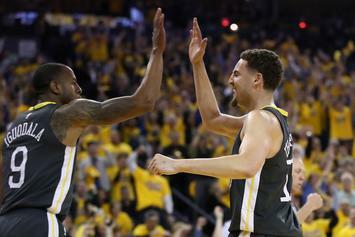 Iguodala unlikely to play in Game 4. 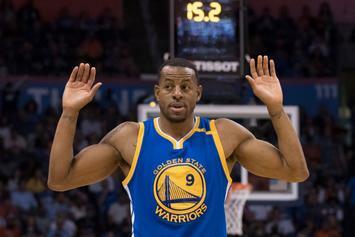 Andre Iguodala got his troll on. 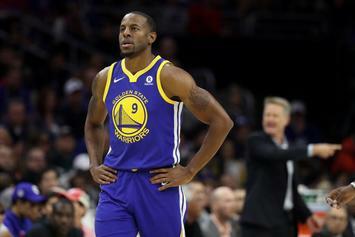 NBA has fined Iguodala $10,000 for his comments. 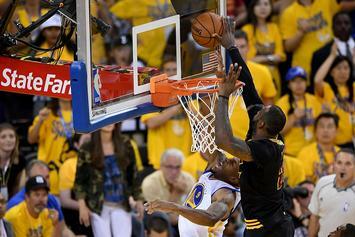 The Block, by the numbers.